Spring has sprung here in Texas!! We have endured weeks of clouds and rain. But, the gray weather has made us so grateful for the sunshine that has finally arrived!! So, what have our Take Me Home Pet Rescue (TMHPR) babies been up to during the beautiful weather? 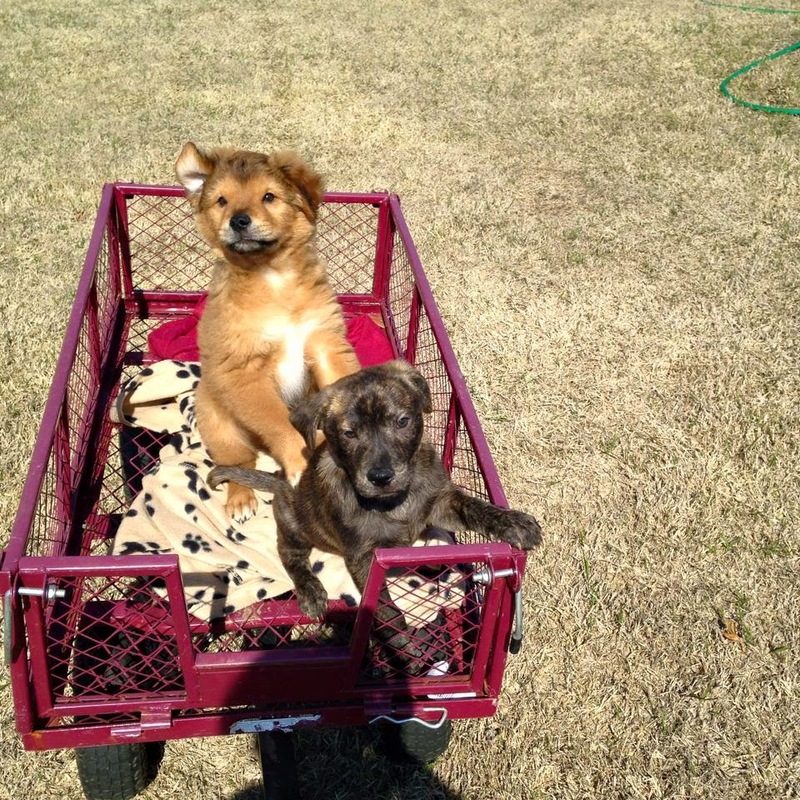 Check out these little guys enjoying some wagon time!! Are they not just stinking adorable? Yes, these Oscar babies are in a new foster home and they are loving the attention and training they are receiving. Ethan & Benedict will be ready for the forever home this week! These cuties are brothers from the same litter. 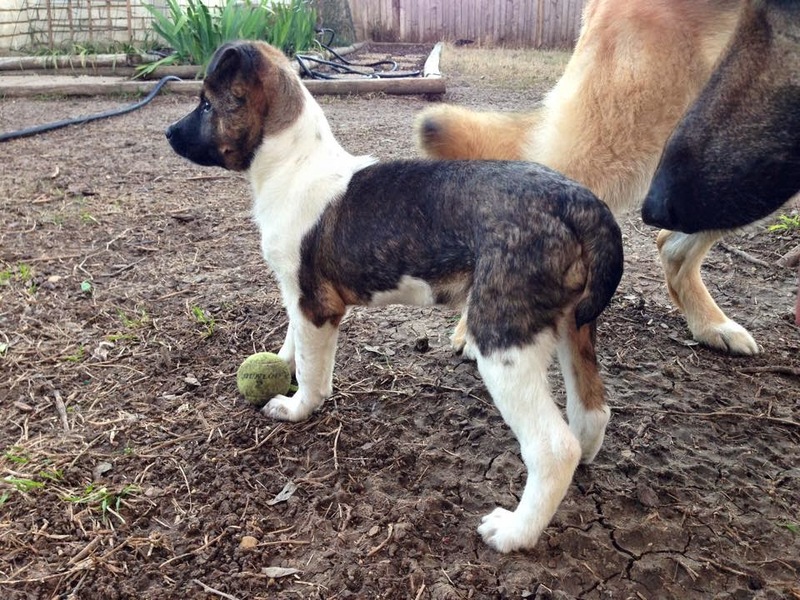 Fuzzy Wuzzy boy (Ethan) and Brindle Boy (Benedict) are a bundle of energy who will be a great addition to any family. Marianne is out and about enjoying the beautiful weather! Another exciting milestone for this girl’s journey!! Marianne is settling into her foster home. This sweet girl was sprung from the Adoption Center and lovingly taken into one of our foster homes. It took her a few days to learn that the house and yard were hers to roam. Now she is not shy about playing with her toys and taking them outside for a stroll in the sun. 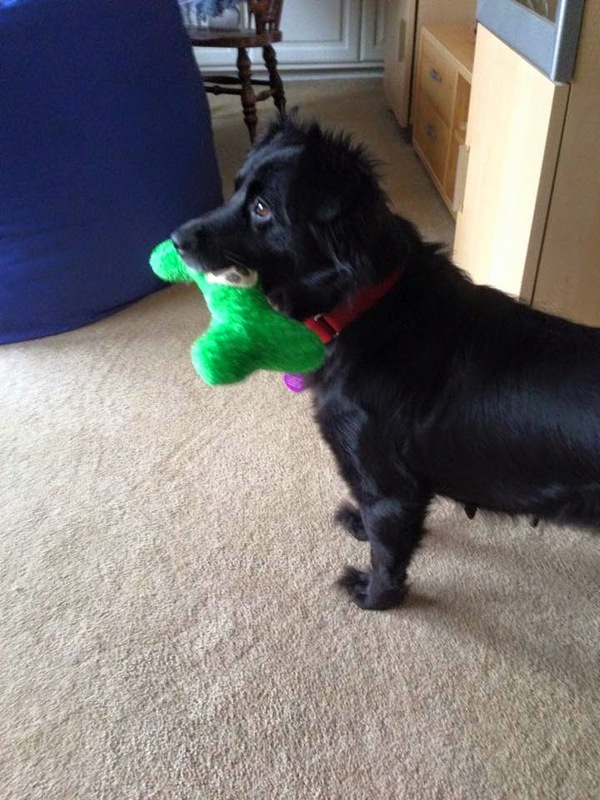 Marianne is currently looking for her forever home. She is about 3-4 years old, spayed and heart worm negative. See more of her story in past blogs here. And who is that out enjoying the sunshine in a foster home? A huge thank you to Nancy and her husband for springing Marshmallow from the Adoption Center. Our fosters are the backbone of our organization. They teach our dogs and cats what it is like to live in a loving home. Marshmallow is reportedly doing fabulously in his foster home. 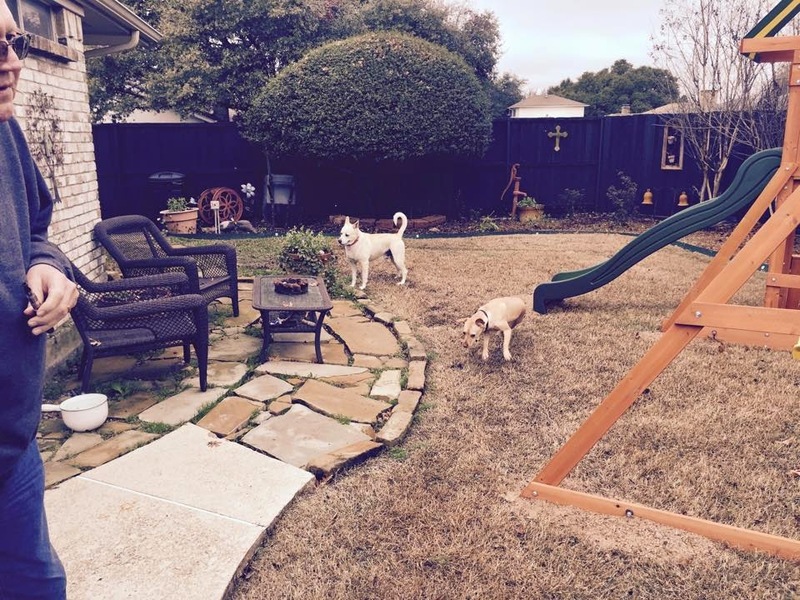 He loves his four-legged sister Noelle and loves playing in the yard. Here he is just chill in’ with Noelle. 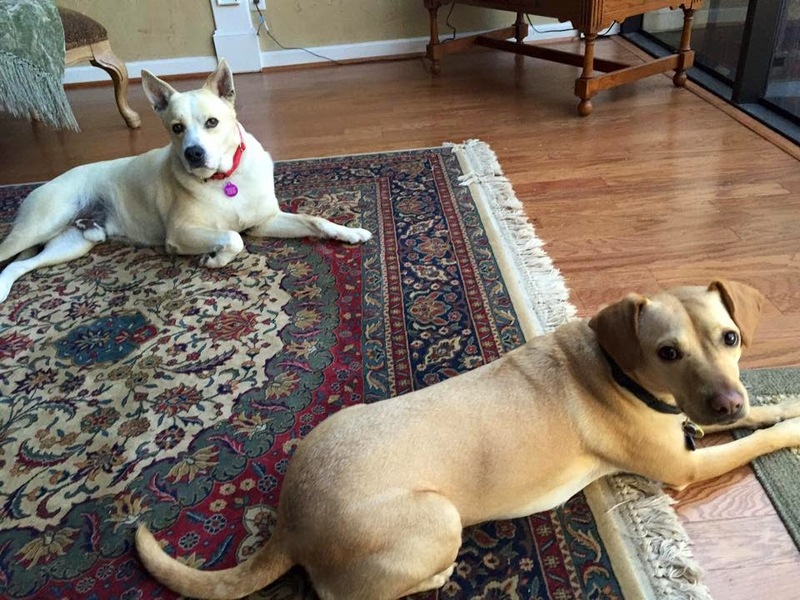 Noelle is a TMHPR alum who doesn’t mind sharing her home with Marshmallow. Do you remember our little friend Rory? Here is a photo of sweet Rory when she was rescued from Dallas Animal Rescue. She was a tiny 7 week old girl who found herself dumped in a Dallas shelter. 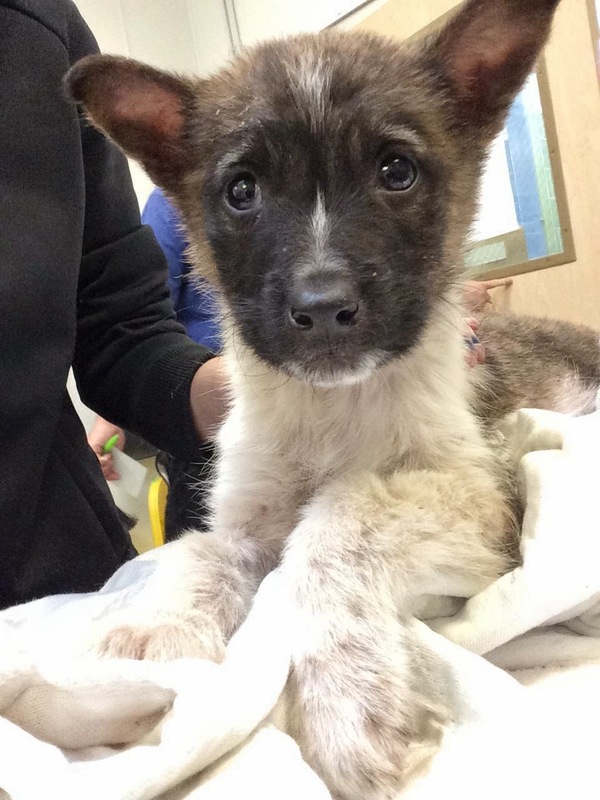 She was very scared and diagnosed with sarcoptic mange. Look at this sweet girl now!! She has healed, flourished and is enjoying life in her foster home! Isn’t it amazing how fabulous she looks in after a month of tender loving care? Want to know how you too can help? We have so many opportunities!! Our website has information regarding our volunteer opportunities. We love and appreciate all of our volunteers. Fill out a volunteer application and join our team! !